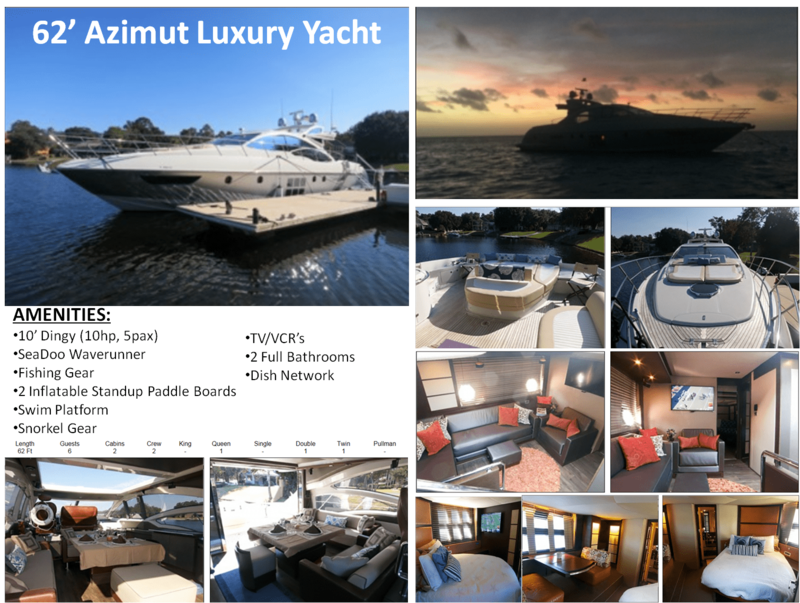 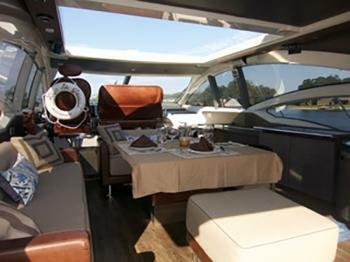 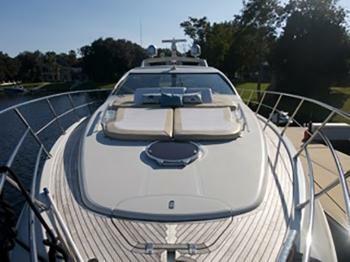 This is a high quality luxurious Italian flybridge yacht from the well known Azimut Bennetti Group. 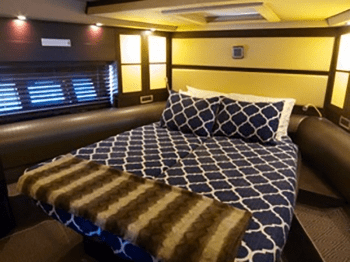 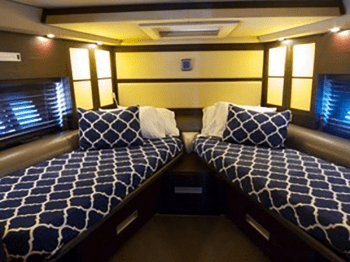 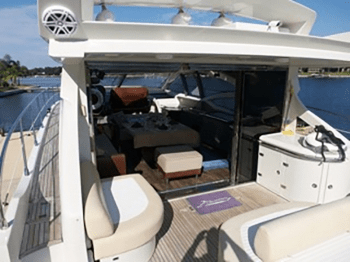 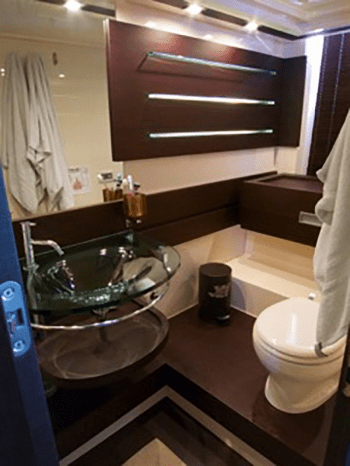 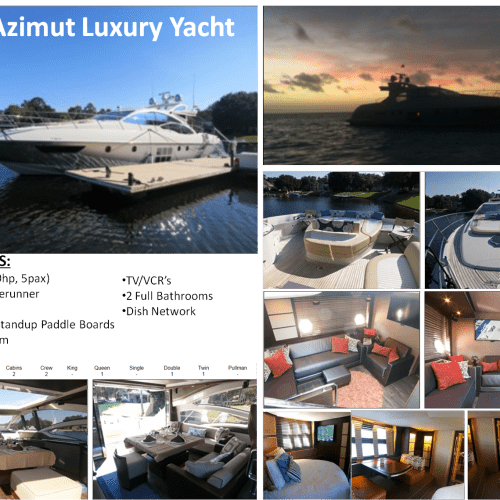 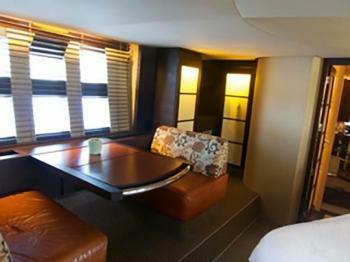 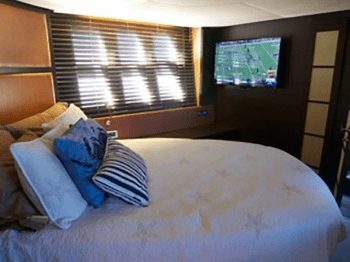 A spacious yet beautifully designed interior with a modern look, this vessel comes with two cabins, two restrooms, and lower salon seating that converts into a queen size bed. 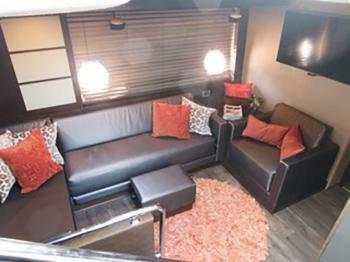 Inside the oversized salon is a completely retractable sunroof, and on the outside a lowering swim platform. 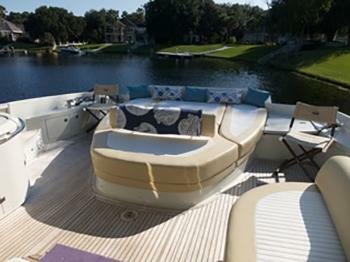 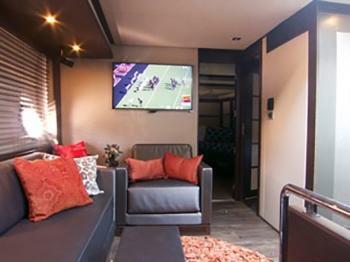 Full galley for prepared meals and plenty of room for sun and shade in the upper and lower decks. 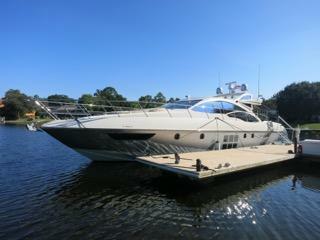 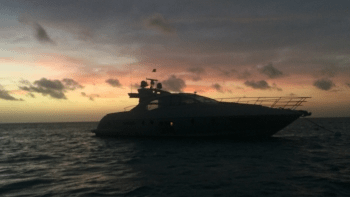 This vessel comes with many water toys and is ready for pick up in Nassau & Paradise Island. 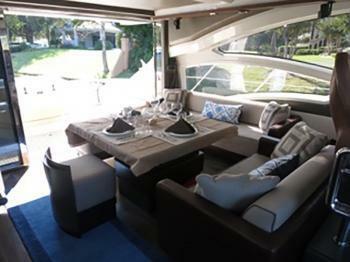 The crew is experienced and comes with each charter providing for knowledge of the best locations and your choice of cuisine. 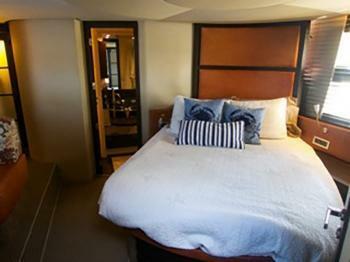 Day charters and extended stays acceptable.